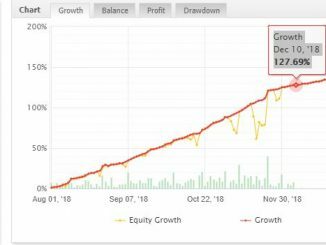 HomeEarn 10% to 30% pm Trading Forex AutomaticallyWould You Lend Yourself £1000 To Start A New Business? 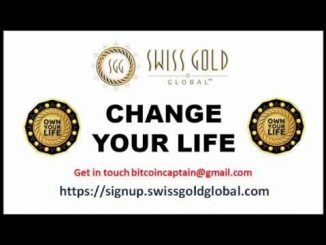 Would you lend yourself £1000 to start a new business that will generate passive income with monthly cash flow trading foreign currency? This is what myself and a large group of friends did recently with a human monitored EA trade copier. 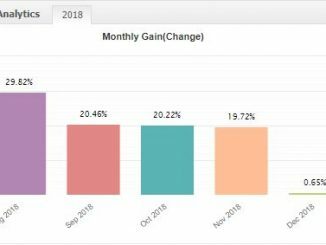 Before I explain how we did this first lets have a look at the official transparent results achieved on the official investment account started on 1st of August. 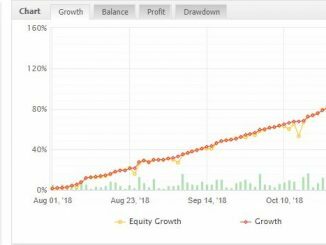 The video explains the results in full and you will see that after all commissions and hosting fees are paid the account has more than doubled in the 16 weeks since the 1st of August. Assuming you have watched the video you can see that the £1000 loaned from our bank account can be returned after only 4 months. There is also an option to repay money back to the bank account each month reducing loan until fully repaid in around 6/7 months. 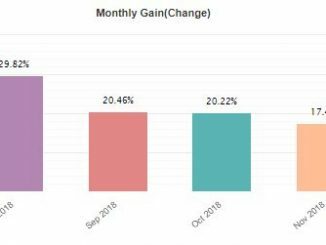 An average return of 20% per month is extremely powerful when it comes to compounding as you can see in the chart below. 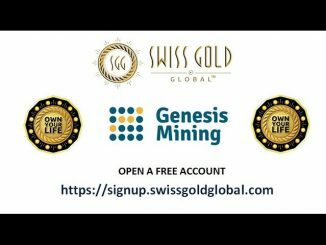 Note month 4 and month 14 milestones! 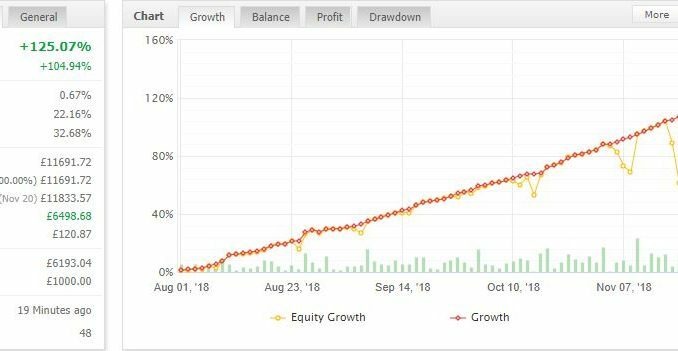 Open a private broker account with one of the worlds largest Forex brokers and transfer £1000 rotting in your bank account to your broker account. You always remain in control of your funds. Pay £15 to a hosting service for the trade copier EA. Sit back and let the EA trade the account and at the start of every new month pay 20% fees from any profits made. Paypal account is required and not available to USA or Canadian residents. 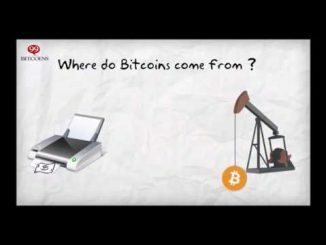 This is not financial advice nor are there any guarantees all information provided is based upon my own and friends factual experiences using the EA.